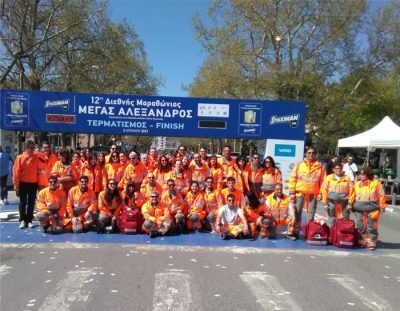 Volunteerism is one of the most important success factors of the International Marathon ALEXANDER THE GREAT. 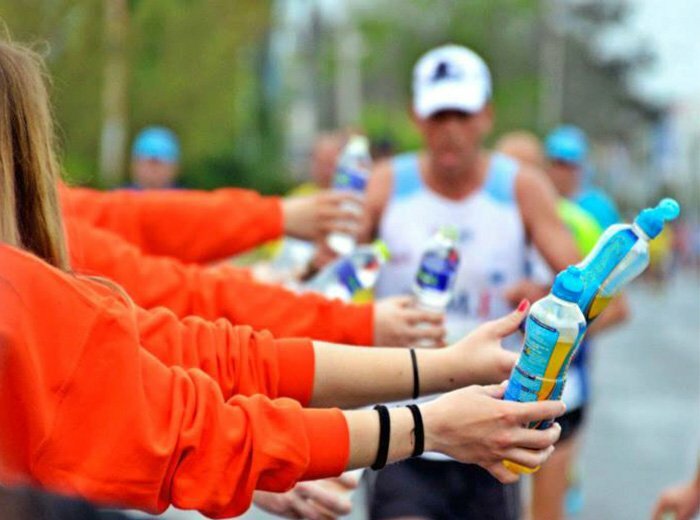 The volunteers are highly respected by the participant runners. Their valuable services and the selfless devotion contribute to the constant development of the organization as well as to the provision of high-quality services not only for the runners, but also for the supporting social offer associations. 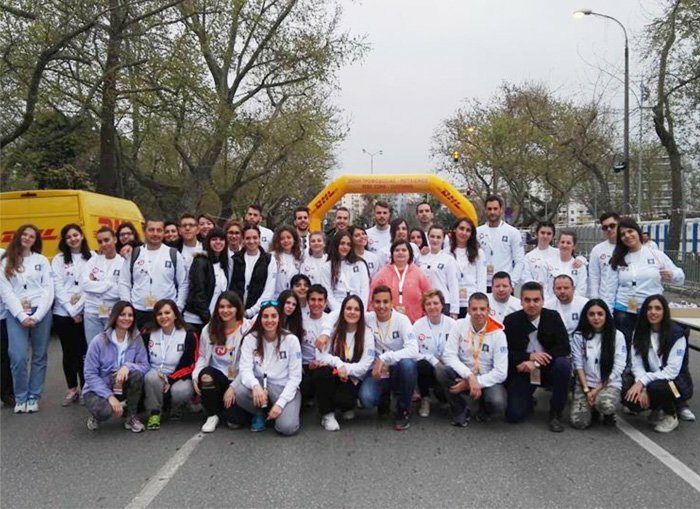 The volunteers offer their smile, love, willingness and respect as well as their services during the preparation of the organization and the conduction of the event. 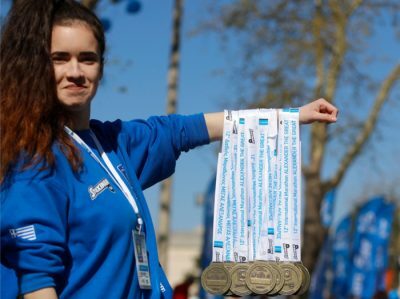 The applications of the volunteers for the 14th International Marathon “ALEXANDER THE GREAT” has been completed. A strong core of volunteers and voluntary groups has been created over time. 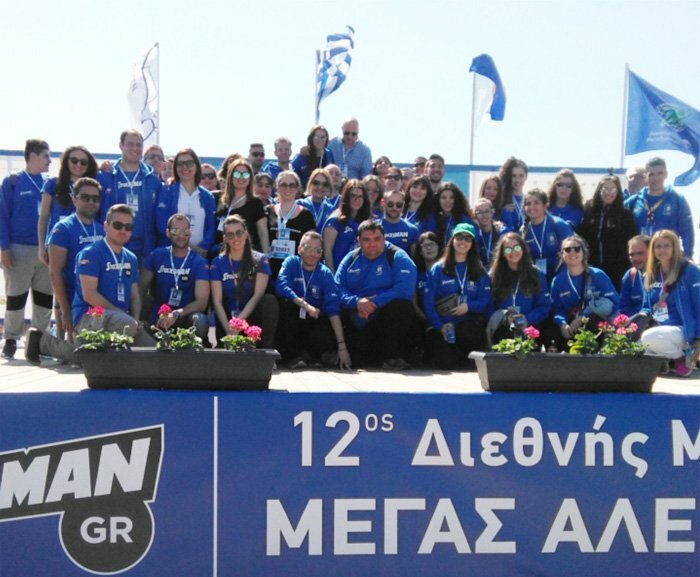 These people are always present and support all the sports, cultural, environmental and social activities. 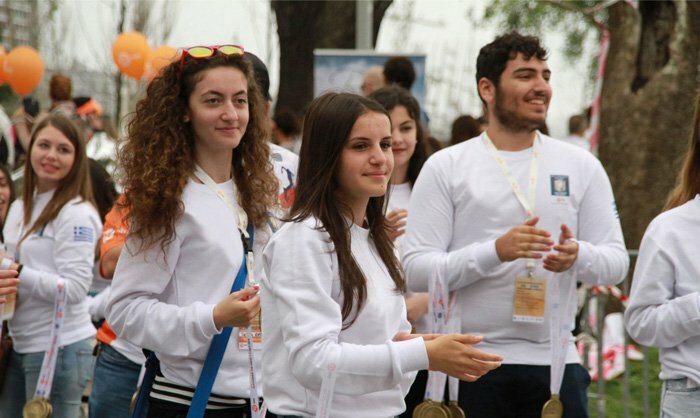 Thus, apart from sports, social, cultural, environmental and historic issues, Thessaloniki, Macedonia and Greece are also highlighted touristically. The family of the International Marathon ALEXANDER THE GREAT is constantly embracing new members, which are trained and constitute the staff of the various sectors, contributing decisively to the evolution of the organization which highlights our city and country globally.